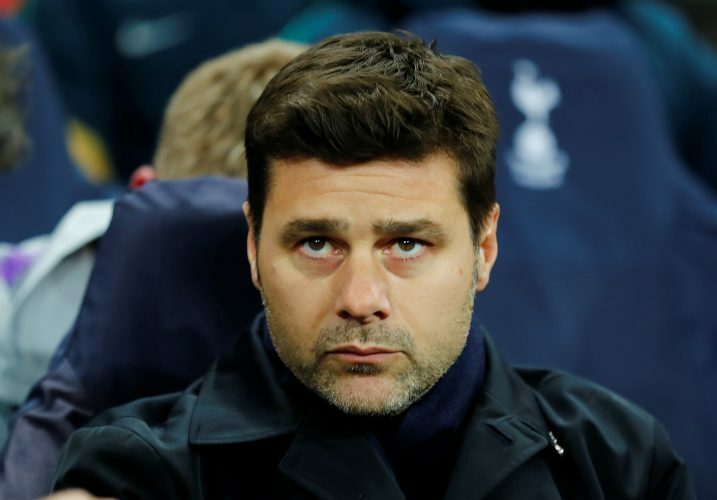 Things look to be going on a downward spiral for Tottenham Hotspur ever since their loss to Manchester United last weekend. The London side saw Harry Kane suffer a ligament injury, which will put him out of action for a month, while Son Heung-min is off on international duty. This effectively eliminates their two most potent sources of goals. As of such, their attacking options are already quite limited, and even Fernando Llorente is being linked with a transfer to Spain this month. Spurs are desperate for an attacking arrival, and this could lead them to make an intriguing transfer. According to Tuttosport, Spurs have approached Giuseppe Rossi for an emergency transfer. The Italian striker has been out of action since the past six months, after being released by Genoa in the summer. As of recent, he has been training with Manchester United at Carrington, and is still a free agent. If Spurs do sign him, it will be on a ‘pay-as-you-play’ basis, and since the 31-year-old is eager to return to competitive football, this could be the ideal deal. Of course, Spurs may have to worry about a number of factors before going ahead with the alleged transfer. Rossi’s form is not assured, and his long history with injuries is not one that will inspire confidence either. However, if the nature of the deal is as mentioned above, neither party will lose from whatever type of performance is put up by the individual. Further, his recent antics have apparently impressed United’s caretaker boss Ole Gunnar Solskjaer, who also played alongside the Italian during his 2004-2007 stint with the Red Devils. As of such, the London side may also fear United signing the player as a roadblock in their plan, although it seems unlikely given the wide plethora of attacking talent already at the disposal of the Mancunian giants.